I forgot just how much I love wearing nail polish... 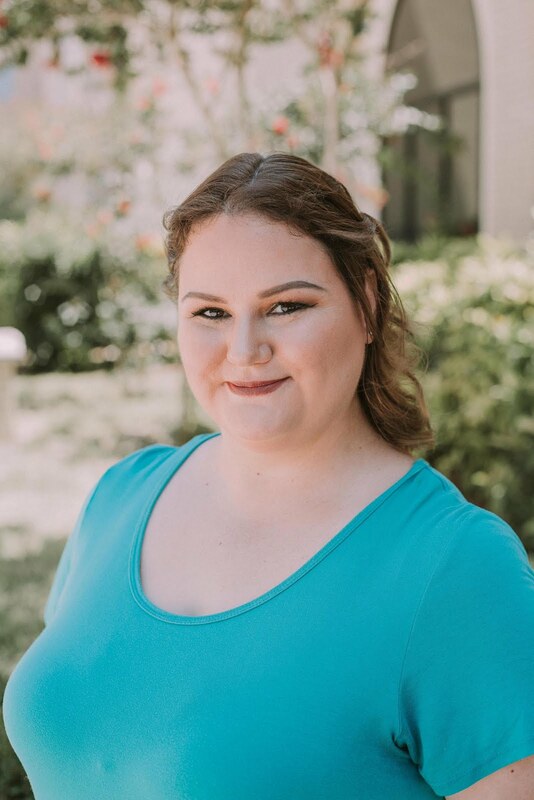 I had a plastic box with about a dozen colors in high school and college and I did get acrylic nails twice ever (once for my senior prom & once for a scholarship pageant) but that was about it. It wasn't until summer 2011 that I fell in love with holographic polishes and well, now my collection has exploded. 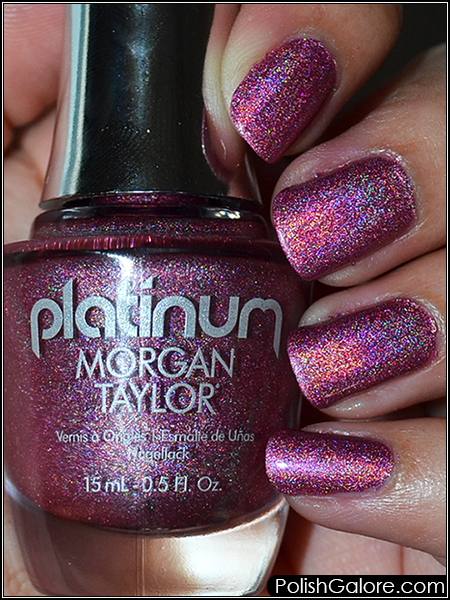 Today I'm showing off another mainstream holographic from Morgan Taylor's Platinum collection. Today I have Holo Lover! which is a pink scattered holographic polish. 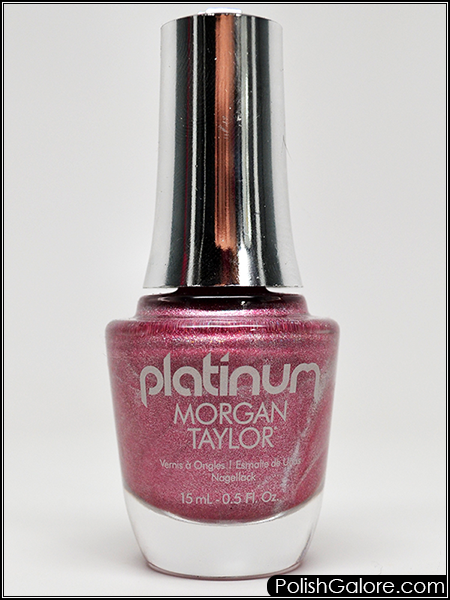 I used Morgan Taylor's ReactMax Optical Brightener, three coats of polish and finished with Glisten & Glow top coat. I could have gotten away with 2 coats but because my nails are still pretty long, I went with three coats just in case. Formula on this polish is nice and smooth and the new rounded brush is SO my jam. I can literally paint my entire pinkie with one stroke. Here's my light box photo. Again, the holo is definitely more hidden under my lights and most lights in my house. It almost give the polish a metallic look instead of holographic. However with the flash, I feel like this polish has more of the scattered flame that It's Lit! from yesterday. Great for summer pedicures for sure!